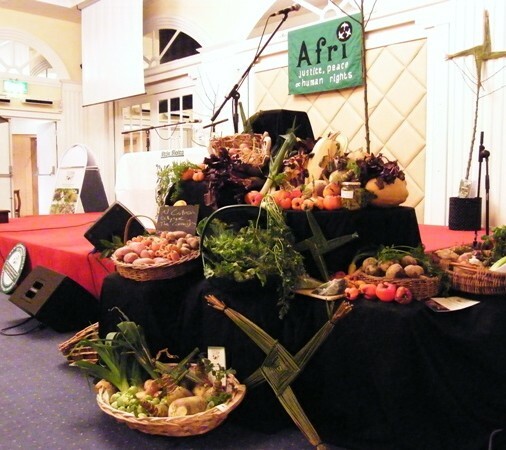 Afri has been concerned about issues of food and hunger since its inception in 1975. One of Afri’s annual events is the Famine Walk, which remembers the Great Famine of the 1840s (a famine caused amongst other things by the dependence on a monoculture crop) in the context of ongoing famine and starvation throughout the world today. Support the work of Afri in tackling the root causes of hunger, poverty and conflict in the Global South. 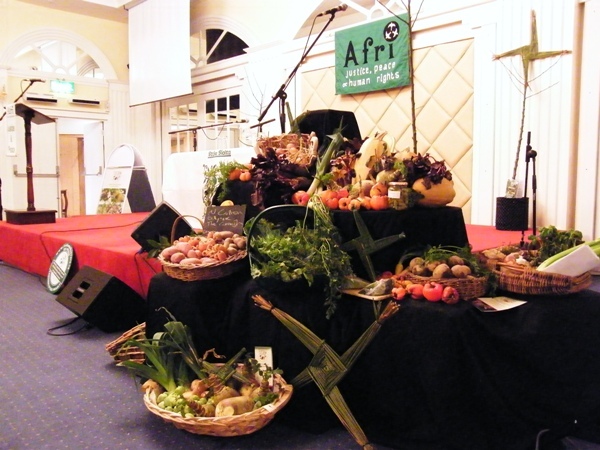 Afri’s vision is of a more just, peaceful, equal and sustainable world. Afri seeks to inform debate and influence policy and practice in Ireland and internationally on human rights, peace, global justice, and sustainability issues.